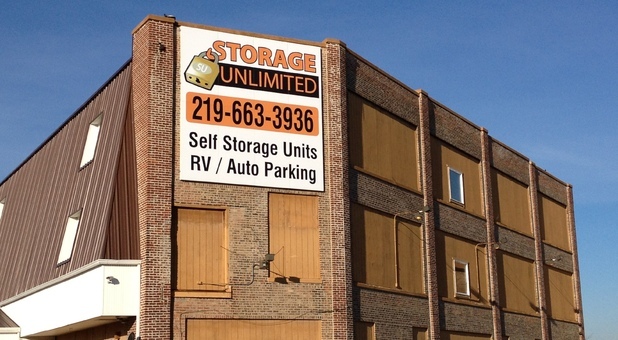 Storage Unlimited is conveniently located only two blocks northeast of historic downtown Crown Point. 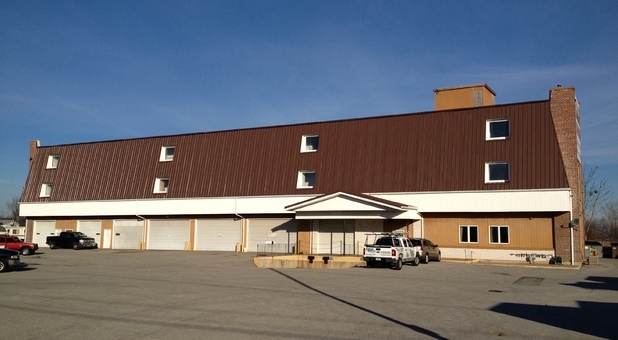 Our storage facility provides services to the entire community of Crown Point and other nearby cities including Merrillville, Schererville, Valparaiso, Griffith, and Cedar Lake. 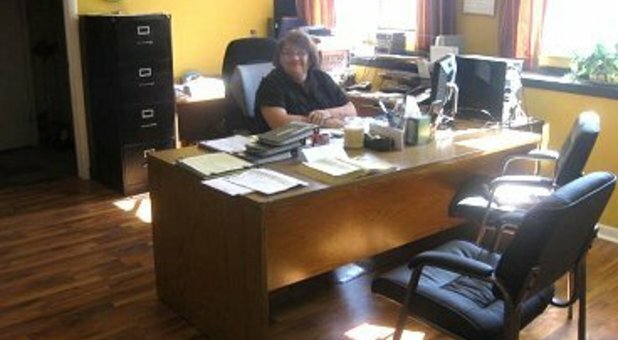 Unlike most self storage locations in Indiana, our office is open seven days a week. 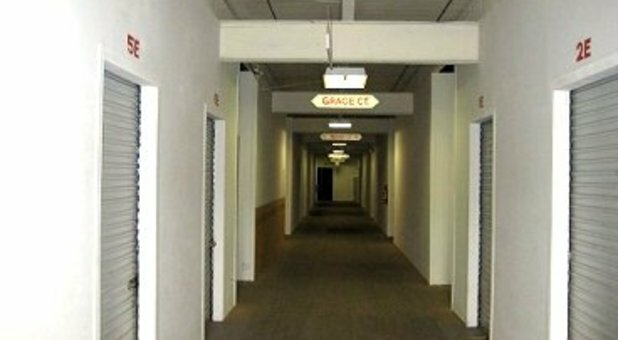 Tenants can conveniently access their units and retrieve items Monday through Sunday. We offer professional, onsite management and genuine service to ensure that your specific storage needs are met. The property is monitored by 24-hour video surveillance and our indoor units have wood floors to protect stored belongings from moisture damage. Our facility is equipped with loading docks to reduce the hassle of hauling and carrying heavy items, and moving carts are also available to make move-in day just that much easier. 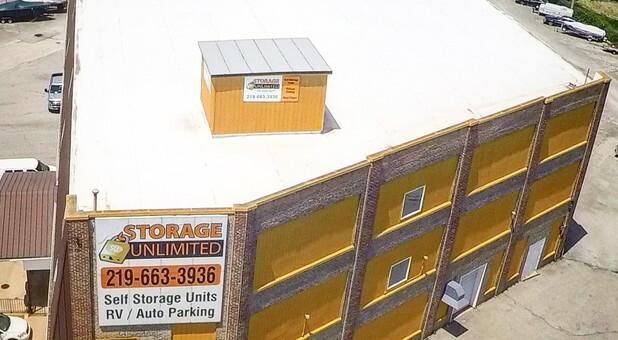 Our storage facility is situated less than 45 minutes from Lake Michigan, and there are an abundance of smaller lakes located in and around Crown Point. 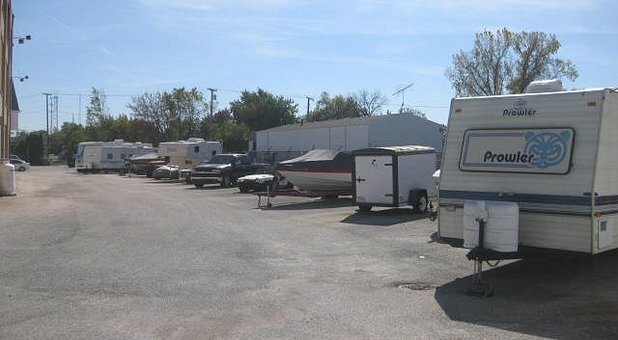 Storage Unlimited has the outdoor storage space for your boats, vehicles, and RVs. Find us at 800 E North St near Thomas Park.